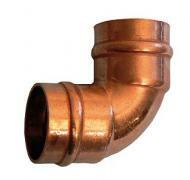 Solder Ring Fittings manufactured with lead free solder and suitable for use with potable water. 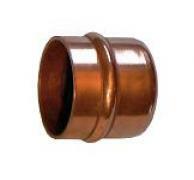 Available in the following sizes 15mm, 22mm & 28mm. 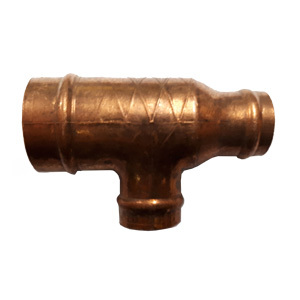 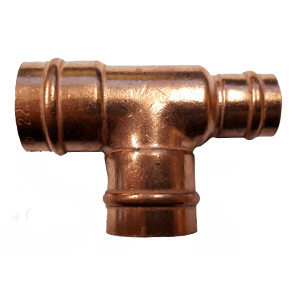 A range of Elbows, Couplings, Tee's, Reducers and more. 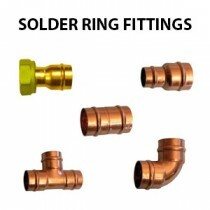 Solder Ring Fittings have a ring of solder built into the fitting. 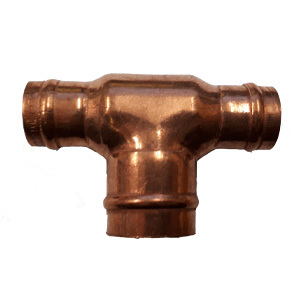 This helps to create a tidier and professional looking joint. 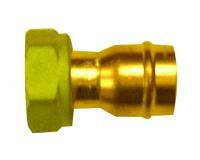 Fittings available from 15mm up to 28mm. 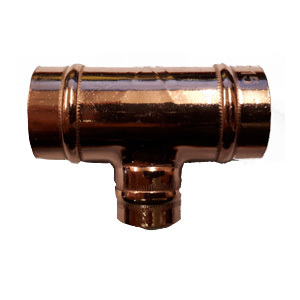 SOLDER RING STRAIGHT TAP CONNECTOR 15MM X 1/2"
SOLDER RING STRAIGHT TAP CONNECTOR 22MM X 3/4"
SOLDER RING BENT TAP CONNECTOR 90 DEGREE 15MM X 1/2"